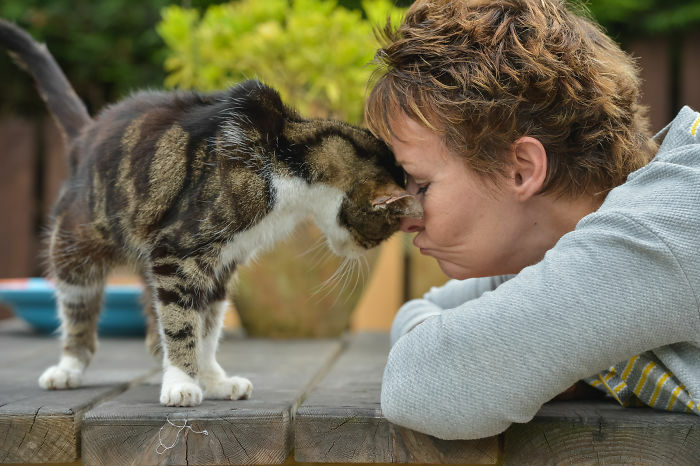 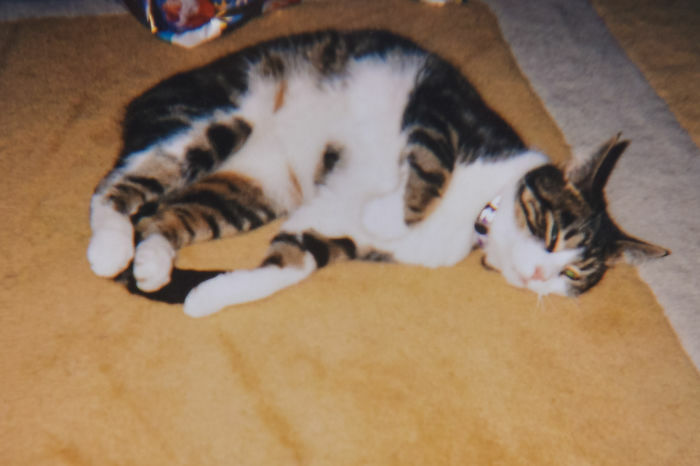 Janet Adamowicz was heartbroken when Boo, her beloved cat, ran away from home back in 2005 aged just four. 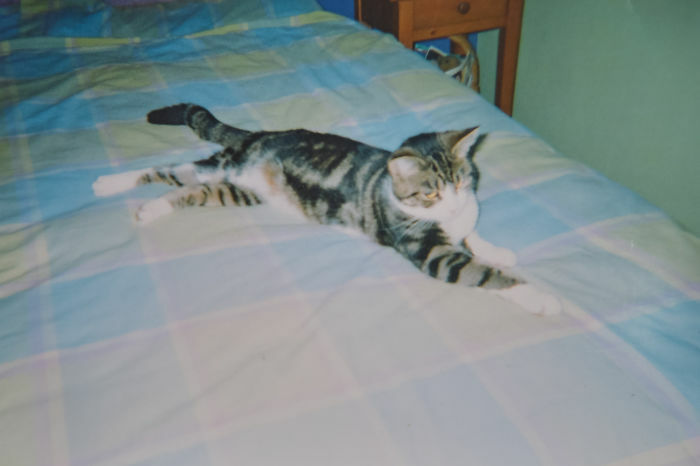 She did everything she could to find Boo, placing ‘missing’ posters around her hometown of Harrogate, England, and even put an ad about her in the local paper. 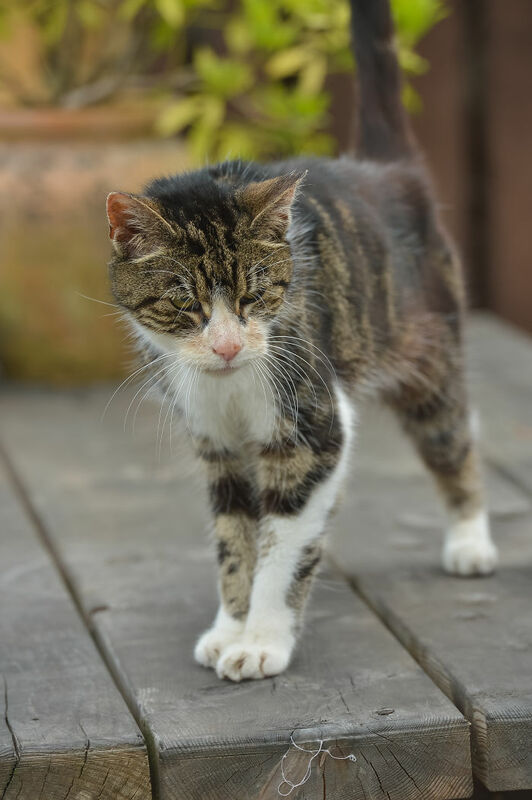 Boo was in surprisingly good health for her age and fending for herself for all those years, showing only signs of tiredness and a little dehydration. 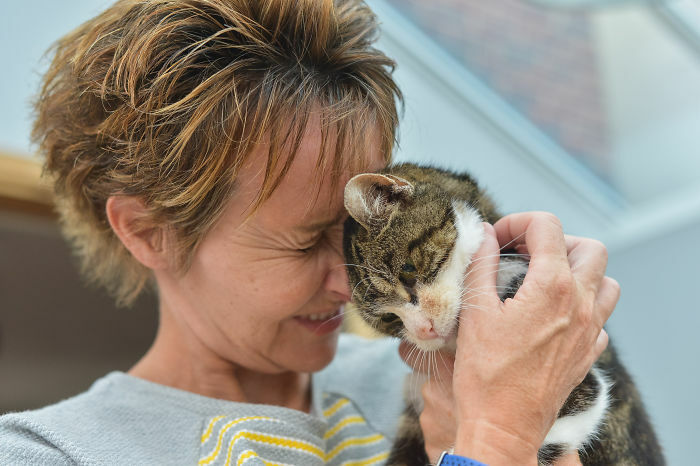 She was taken to Wicstun Vets in York by an anonymous woman, with no other information other than the fact that the cat had been found in a town 40 miles away and had been lurking around for a few weeks. 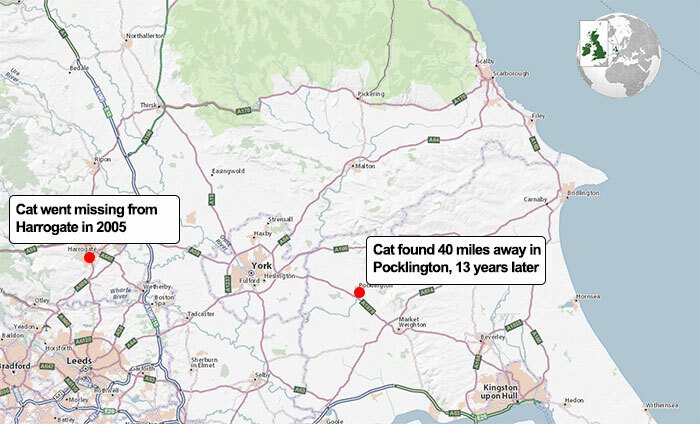 They had used microchip data from 2001 to make the link, matching up Boo’s name with Janet’s mobile number. 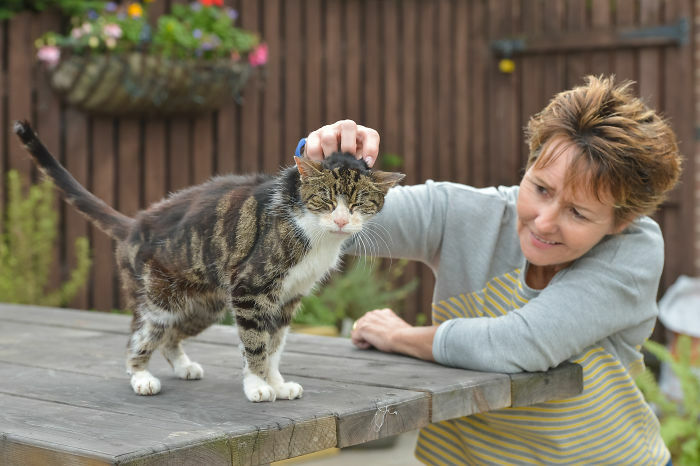 The vets used the opportunity to urge all pet owners have their cats micro-chipped just in case they go missing, because as this story proves, you just never know! 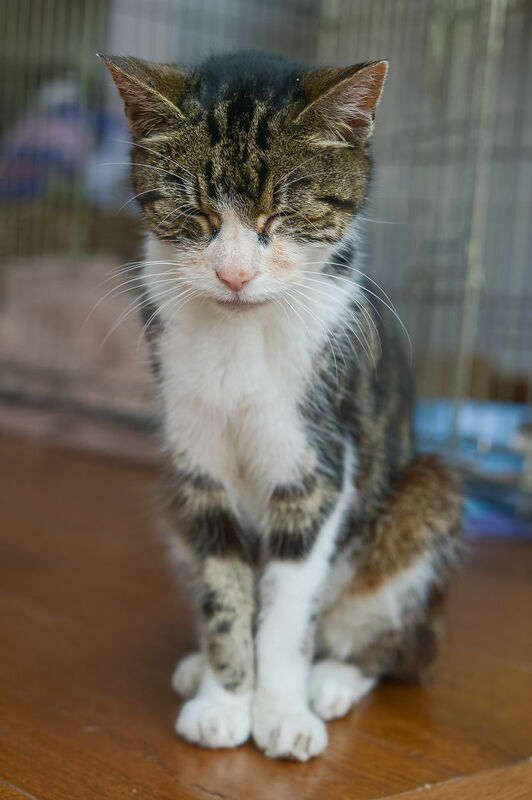 Scroll down below to see Boo’s remarkable story for yourself, and let us know what you think in the comments!